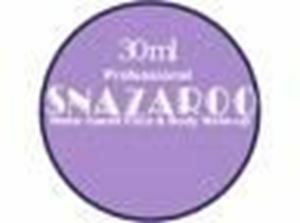 Snazaroo Waterbased Make-Up Standard Colours. SNAZAROO individual face paint colours (over 60 colors to choose from). They are available to purchase in the 18ml, 30ml and 75ml.